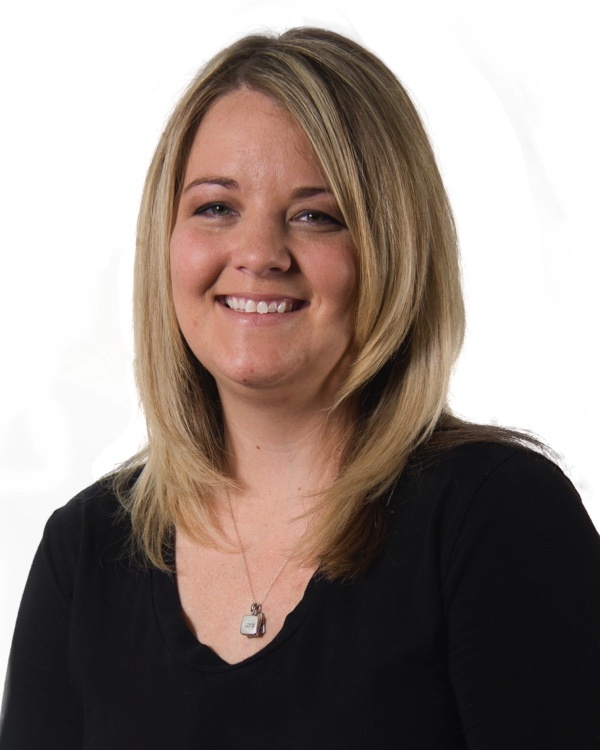 Alison joined the Beehive Insurance family in 2014. She joined the insurance industry in 2012 working for Curtis J. Vernon Insurance where she obtained her P&C License and worked in commercial lines. What makes Ali unique is her experience in the construction industry. She worked for a General Contractor in their bid department where she learned what it takes for contractors to qualify for bids, and the time constraints they are under. Ali takes pride in her service to clients. She genuinely cares about them and will work with urgency to meet their needs. Outside of insurance, Ali loves spending time with the love of her life, step-son, 3 dogs and a sulcata tortoise (who thinks she’s a dog), being outdoors and photographing families (especially kids). Her favorite vacations spots are: Jenny Lake in Teton National Park, Perception, where her family has camped and tubed down the river for a long as she can remember, and 4-Wheeling in Moab. Life Long Dream: To be a writer…I just have to figure out what to write about! Superman, Batman or Spider-Man? Superman. When the earthquake hits, he’ll know where to find me!